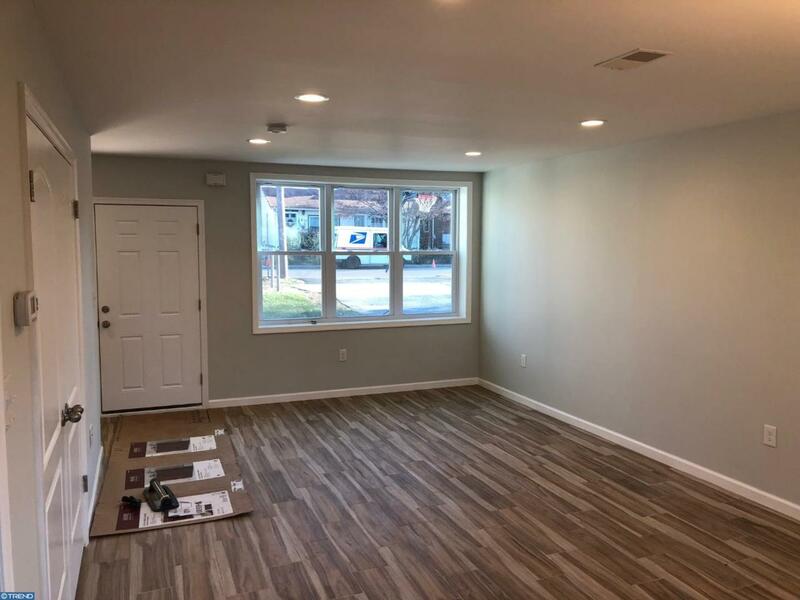 Newly renovated Radnor 3 bedroom, 2 bathroom single home. 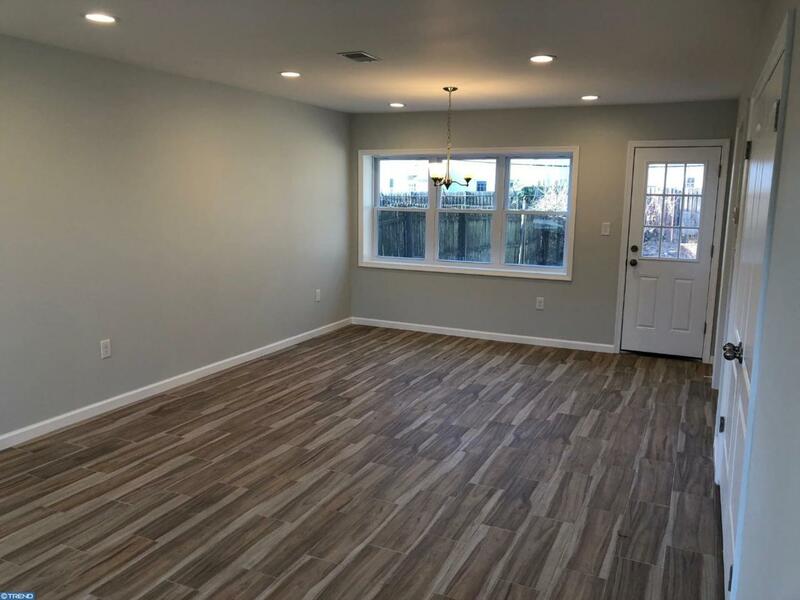 Main floor features open layout living room and dining area with access to the back yard, new kitchen, laundry, full bathroom and extra bonus room. 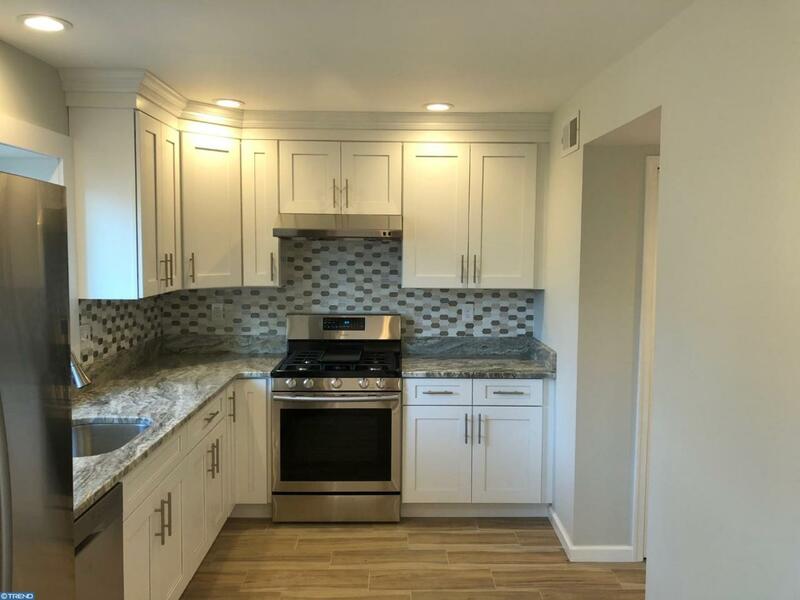 New kitchen with granite counter tops, new cabinetry, new stainless steel appliances, New flooring. New central air, heater and windows. Fenced in yard. Upstairs has 3 bedrooms with large closets and new full bathroom. 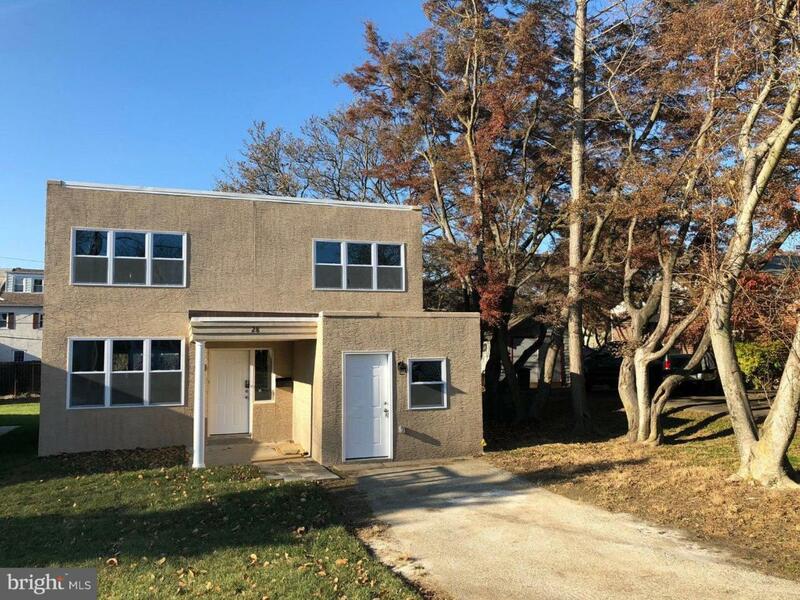 Close to Villanova University, public transportation, parks, downtown Bryn Mawr. Driveway parking. Radnor School District.